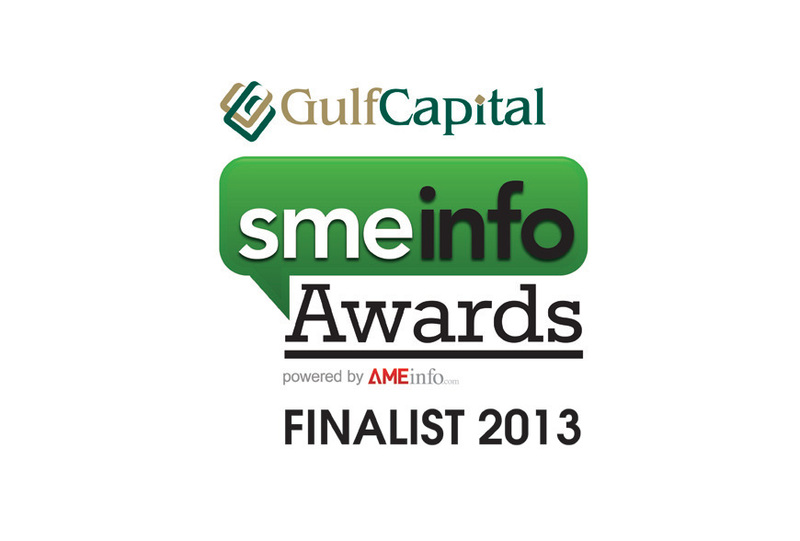 Summertown Interiors is proud to announce that it has been shortlisted as a finalist for the Gulf Capital SME Info award for ‘Sustainable Initiative of the Year 2013’. Summertown has been recognised for its efforts to integrate CSR and sustainability into its overall business strategy and for its progress on achieving carbon neutrality. We are recording usage and waste and are using the data to enable us to identify activities that can be undertaken to reduce our consumption in 6 key areas. These are water, electricity, sewage, general waste, fuel, and paper. By auditing our environmental footprint across 6 key areas we know exactly the impact of our reduced consumption. Externally, we remain committed to focusing our efforts on undertaking green projects and improving waste management practices across all sites. Within our portfolio, we have now completed 6 green projects. By making sustainability a responsibility of every employee at Summertown it engenders great pride among our staff. We feel that by being sustainable gives us a competitive edge, particularly as companies prepare themselves for forthcoming green regulations in the UAE which will be enforced from January 2014. Our relationship approach to working with the design community means we act as a true partner, providing valuable know-how on implementing a green project and sustainable practices. The winners will be announced at an awards ceremony taking place on November 6th.